Hi friends! Spring is here and it has me thinking of being outdoors all the time! I recently put together a "spring patio" look, that you can find HERE, and now I have the recently, popular "she-shed" on the brain! Have you seen or heard of these lately? Oh how I wish I could have my own, private space outside that I could work in and decorate for myself. 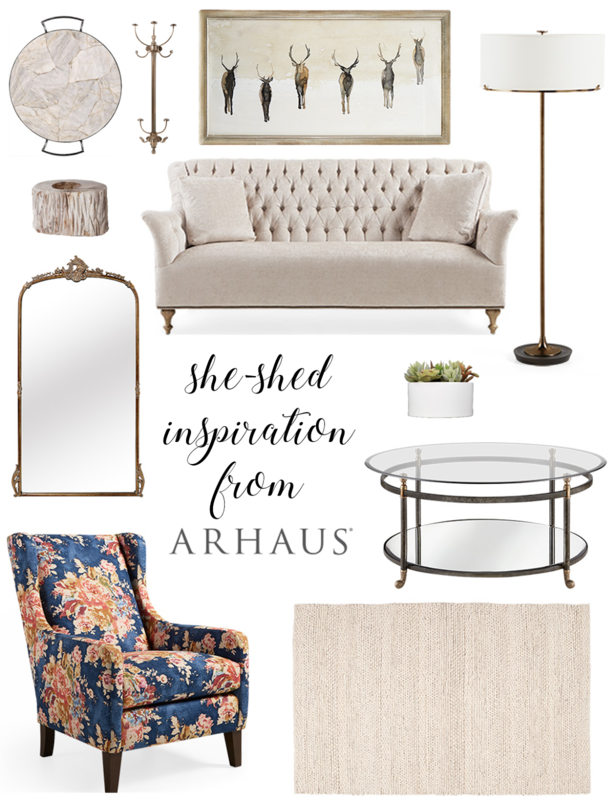 I have put together some of my favorite items from ARHAUS Furniture that I would include in the space. My ideal she-shed! 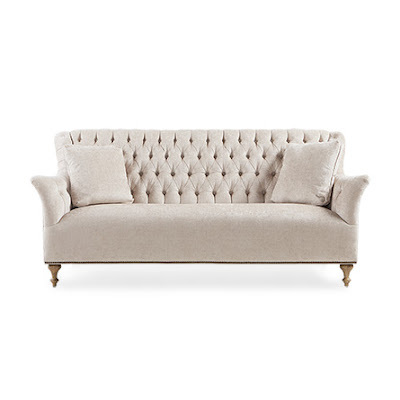 My inspiration started from this sofa. I absolutely adore anything tufted and have dreamed of owning a tufted sofa or loveseat. Arhaus has some great pieces for your living room! 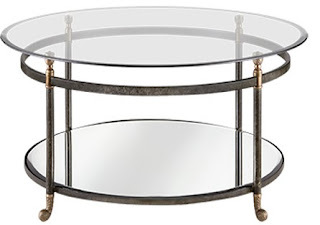 Click HERE to see more from Arhaus. I knew I wanted a calm, elegant feeling for the she-shed filled with beautiful items...like this round, glass coffee table. I love the look of this table! 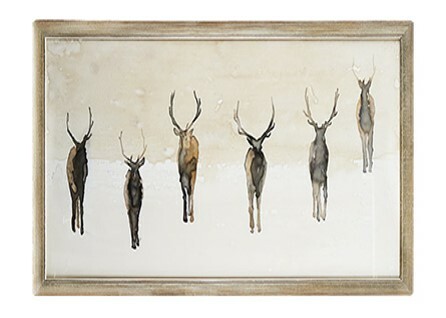 I chose this one for the design because it's something I usually wouldn't chose in my home having three small children. I also babysit everyday so glass isn't something I would trust to have in my living room...as the kiddos are always running. 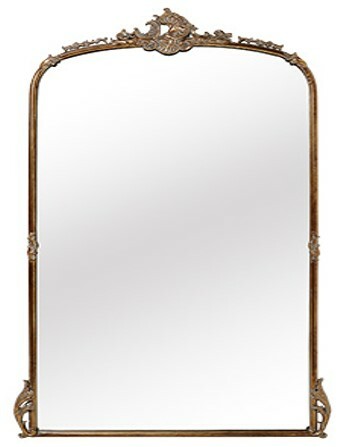 This one would be perfect for my own, personal dream room! 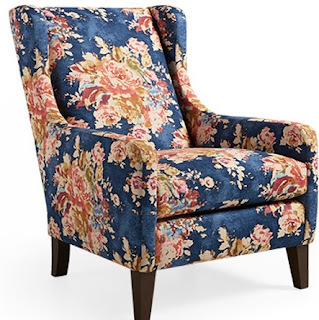 I wanted some color in the space and this chair is exactly what I envisioned! It's feminine and absolutely gorgeous!! 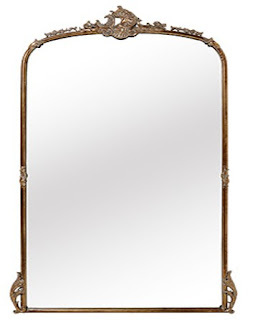 When I seen this vintage inspired, gold mirror...I knew it had to be in the space! It's amazing! 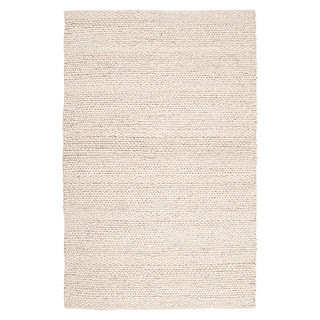 I chose this neutral rug for the space to tie everything together and to bring a cozy feeling to the she-shed. I added all these accessories for finishing touches. I love the double, gold hooks to hold scarfs, hats, and bags that I would bring to the shed. 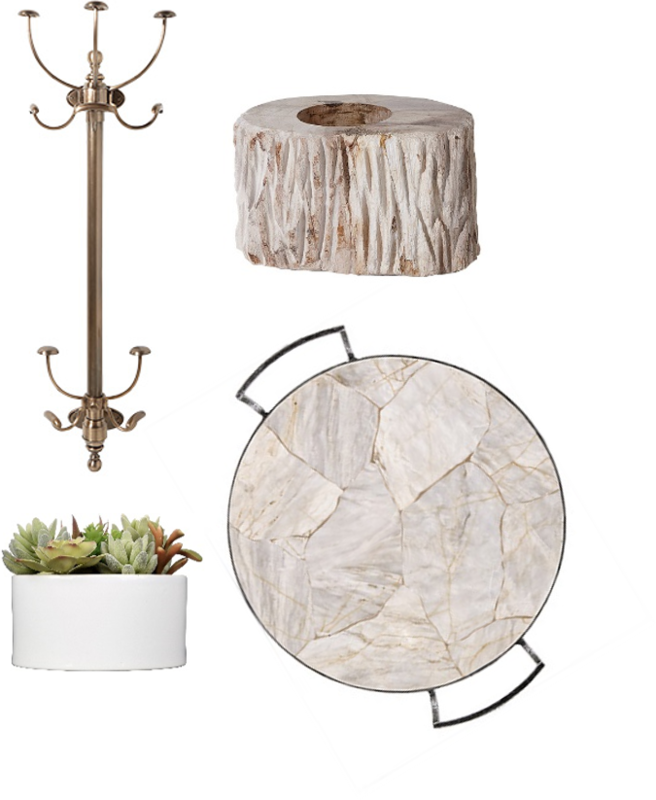 The marble tray is a must have and simply beautiful. Greenery is also a must in the she-shed...lots of it too! I also love the look of this wood, candle holder! 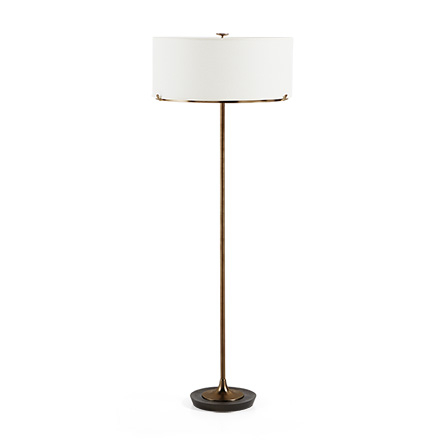 I chose this lamp because I love the elegant, yet simple look to it! For the wall above the sofa, I fell in love with this print called "The Herd Print". 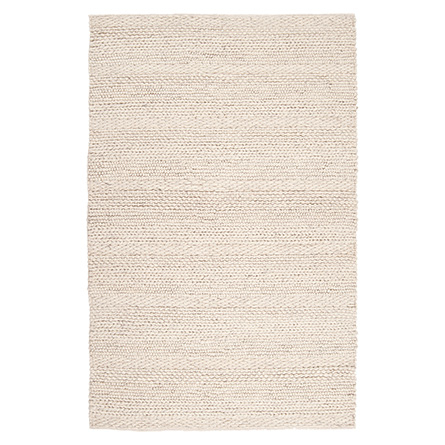 It has a serene feeling to it and I adore it! Can't you just see yourself spending time in this space?! Curled up with a book or just cat-napping in peace! It was so fun designing my ideal she-shed space! Now to just convince my husband that I need one ASAP! Thanks for stopping by today and I hope you enjoyed the post.